A record player contains hazardous material that can leach into the environment if improperly disposed of. Never throw them in the trash. California established the Electronics Recycling Act of 2003 to regulate how electronics are handled at the end of their life. Find out which locally-based organizations will take back unwanted or damaged electronics. Some record players, even broken ones, are considered collectables. 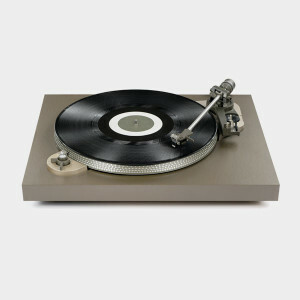 There are also crafters who purchase and repurpose old record players. Consider selling them on Ebay for a few bucks. Drop off an unwanted record player at a local thrift store. Donating unwanted items extends their lifespans. Artists are transforming old record players into illustrators. They have reinvented “turntablism,” which is a word describing the act of using a turntable to draw revolving images.